Crown Royal’s latest spot introduces us to the guy who’s got it all. No, he doesn’t have millions in the bank or a mega-business to call his own, because let’s be real, that’s not really what it means to have it all. 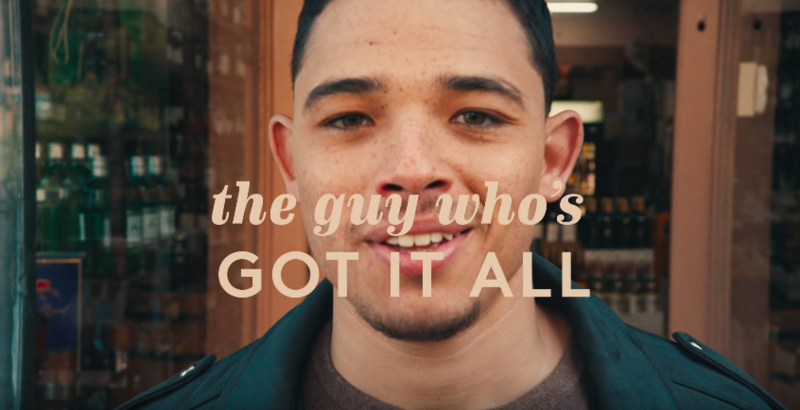 Starring Anthony Ramos–from Hamilton and A Star is Born fame—and cut by Saar Klein and directed by Spike Lee, “The Guy Who’s Got it All” captures a new definition of wealth that isn’t about the money, the cars, and the excess of things. Instead, the whiskey brand’s definition of wealth is about the people in your life and the person you are. 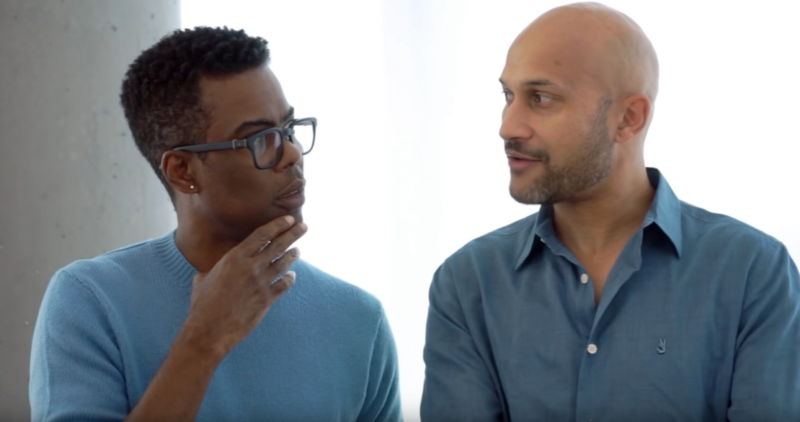 From the neighbors who color his morning commute to the friends he shares a nightcap with, this guy’s got it all because of the people in his life and the man he chooses to be each and every day. Because when it comes to Crown Royal, one testament always holds true: live generously and life will treat you royally. Dig deeper into more of Saar’s work right over here.